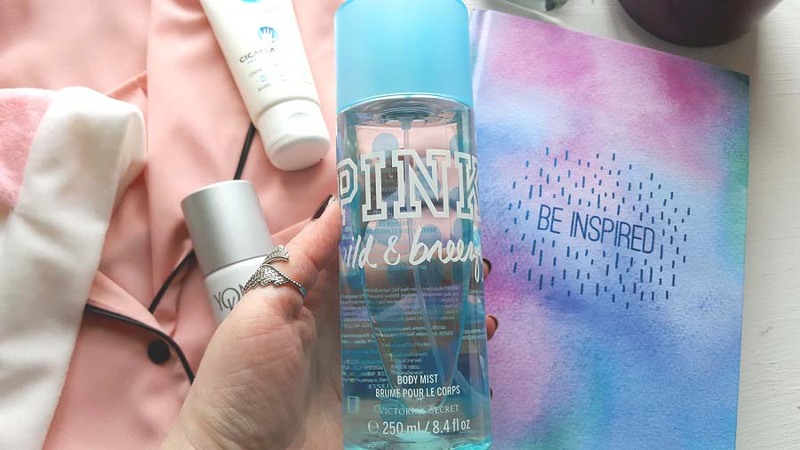 Kicking it old school today with a throw-back to the old bloggers' favourites post! It's funny because these are some of my own favourite posts to read when I'm clicking on to my favourite blogs but when it comes to putting together my own I usually find I've too much I want to chat about and then I feel overwhelmed. BUT! I have been using some bits and pieces over the last month that I found I was excited to tell people about, some you will recognise from my snapchat (seraemily) and others can be classed as my unsung heroes of February. 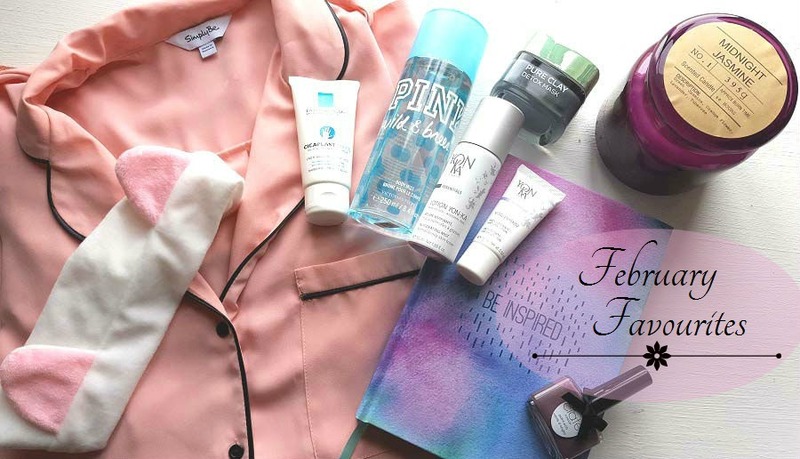 I absolutely, without a doubt, have to kick February Favourites off with the pyjama top from Simply Be! I managed to snap this up in their sale for under £8 and, though I don't wear it with jeans as an actual top, it has become a huge staple in my loungewear collection - perfect for lazy Sunday mornings! It's silky soft and makes you feel very Pinterest (you know what I mean!) plus did I mention it's still priced at the steal worthy price of £7.75? You'd be mad not to! While you're lounging about a la Pinterest style on a Sunday morning (or afternoon - no judging here!) why not indulge your skin with a little detoxing face mask? I picked all three of the L'Oreal masks up at a time and this is, without a doubt, my favourite from the trio. Much as though you can use it all over, you can also just pop it onto a problem area. I tend to prefer using a makeup brush to apply these with, it simply ensures longevity of product and minimises waste. 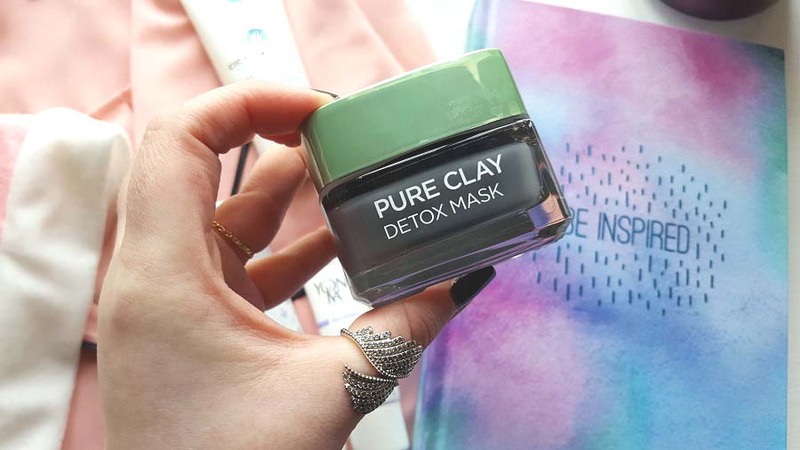 The L'Oreal Pure Clay Detox Mask is currently £5.99 at Boots and though I've been using this every other week for the last couple of months, I've still a decent amount left in the pot. Bargain! 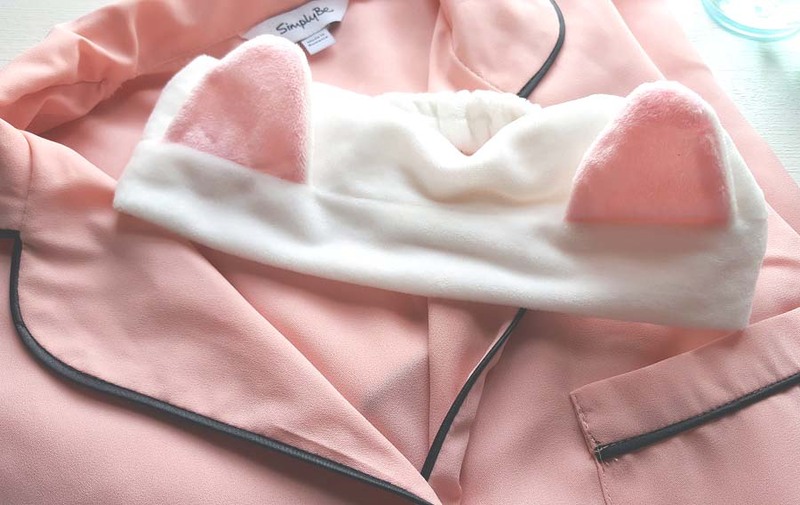 Because nobody wants hair stuck to their facemask or pesky stray strands of hair getting in the way of what promises to be a pristine makeup application, I'd thoroughly recommend picking up the most adorable cat ears makeup headband. I ordered mine from Ebay and priced at just 99p these make a great addition to your makeup bag OR a perfect item to add to a giftbag for a friend who needs a little pick me up! You all know I'm a scented candle fiend and when my gorgeous friend Penny (A Penny for Them) sent me a beautifully thoughtful gift card for New Look recently I thought it'd be a grand time to try out one of the New Look Scented Candles. 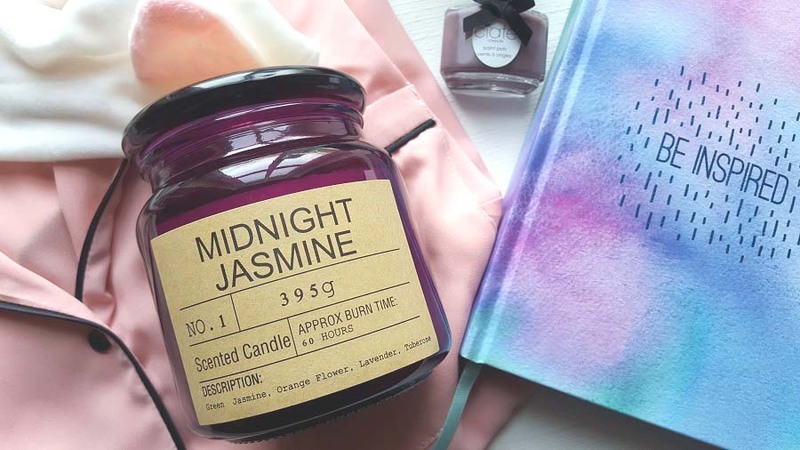 I picked the Midnight Jasmine one up and it's the perfect Spring night time candle. Pictured beside that is another lifestyle favourite for February and it's a stunner of a hardback notebook from Tesco of all places! I absolutely adore stationery and Tesco have really upped their game in that department recently, the Be Inspired Notebook feels substantial, has lovely lined pages and it looks SUPER pretty, right!? I can't find either online now but they are both available in stores at the moment as well. 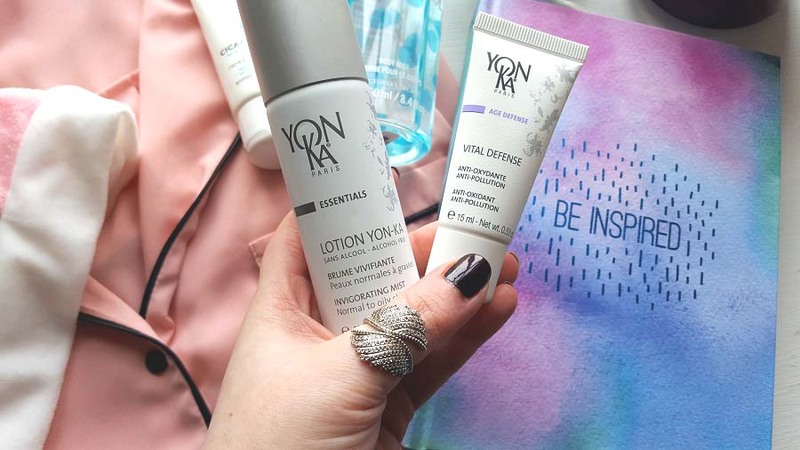 With all the harsh weather conditions recently (it's cold, wet, windy and a disaster for skin) I've been using these two products from Yonka to combat the effects the weather has been having. The Yonka Invigorating Mist has been getting a good run through and it's really lovely and refreshing. 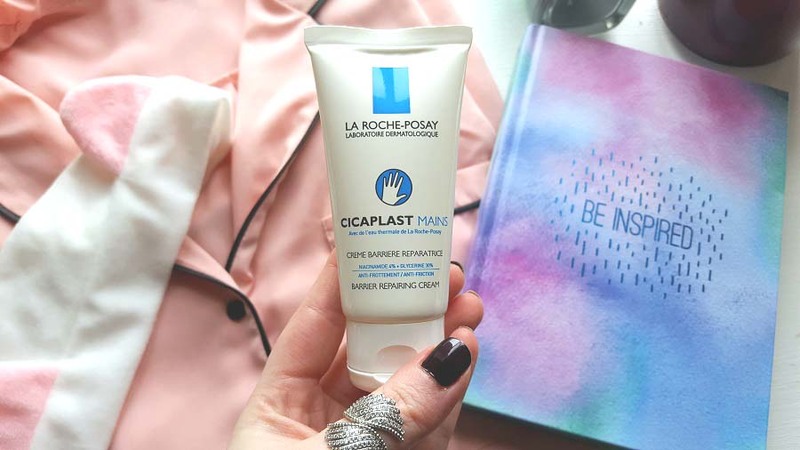 The Vital Defense I apply in the morning (after spritzing with the Invigorating Mist) before priming or anything else and it helps to protect my skin against the elements. I'd particularly recommend their Vital Defense, it's a bit of a hero product in my opinion. I received these in the Yonka Vitality Kit which came courtesy of winning a giveaway that the amazing Claire (ClaireByReverie) was running at a time and I'm delighted I've had a chance to try this brand - definitely one to watch. 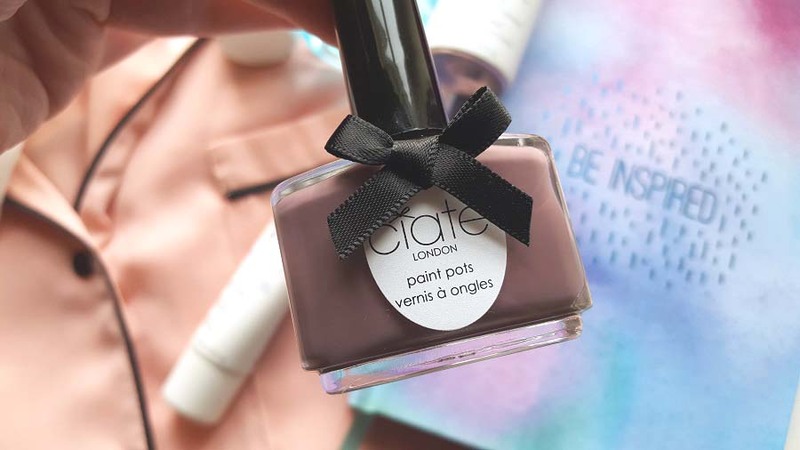 Another February Favourite that I really wasn't expecting to BE a favourite is the Ciate Fade to Greige nail polish that came in a recent Glossybox (yes, I resubscribed - AGAIN!). Firstly, I adore Ciate, their shades are rather perfect, especially when you wander into Spring and Summer months. They do pastels like nobody else and this lavender grey is absolutely beautifully elegant on the nails. I've linked to Look Fantastic who currently have this particular shade on offer for £6.75 - grab it while you can! Last, but by no means least, I have been LOVING this body mist by Victoria's Secret. Not somewhere I ever would have thought of for fragrance but omg I am OBSESSED with this Wild & Breezy Body Mist that the lovely Alison (passionsandpreening) picked me up on her travels last year. It's so perfect for Spring I can't even cope. To say I've been spritzing this on myself liberally would be an understatement. Legit any time I walk past the shelf it sits on, I spritz and it's lasting ages as well! This particular fragrance is based in and around red guava and passion flower but to me it just smells like everything fresh, light, breezy and spring like. I adore it and will definitely be looking into picking up more of these. A great alternative to expensive perfumes but also a fantastic layering option to use with your favourite scents. I've found this works exquisitely well with light floral and fruity scents. Cannot get enough! P.S. While I was looking for a link to this body mist I noticed they're priced at £16.36 OR 2 for £13.64 sure you might as well really treat yourself! And there you have it! 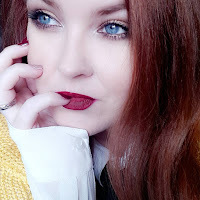 Hope you enjoyed this post and please do get in touch and let me know if you'd like more 'favourites' style round up posts!